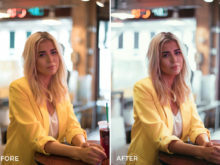 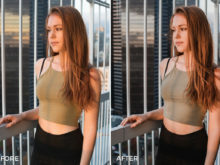 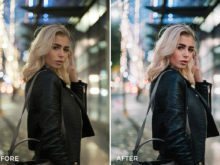 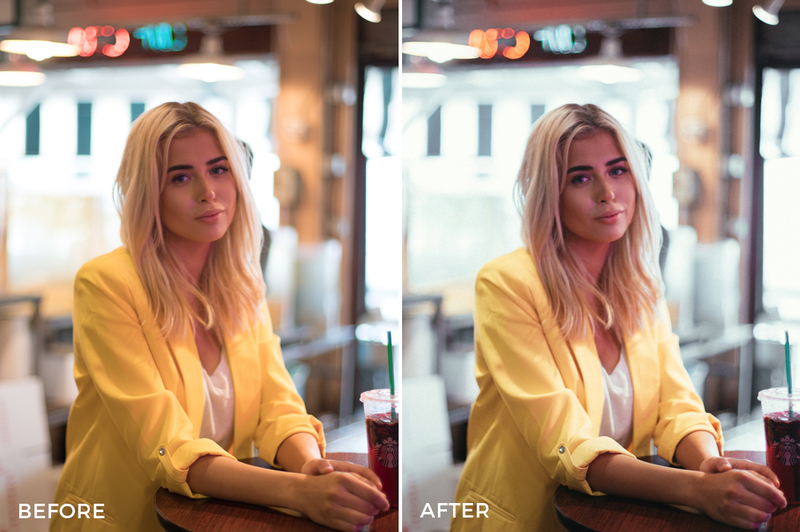 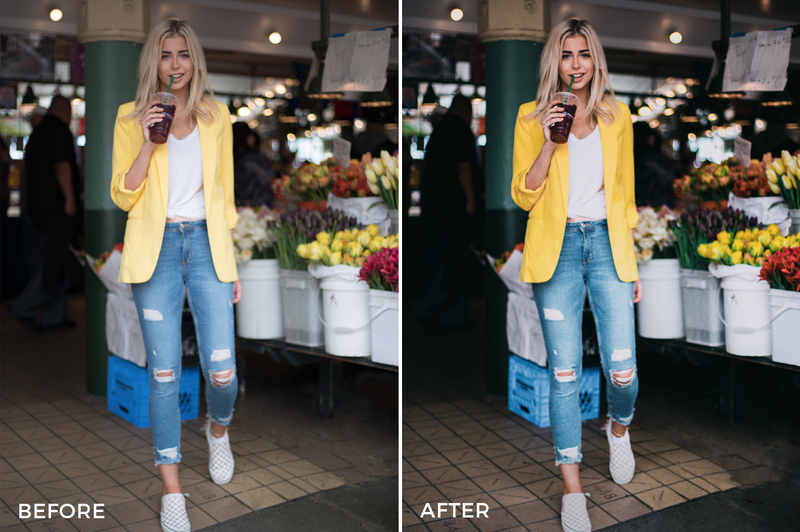 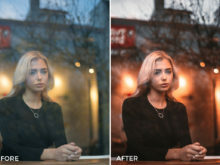 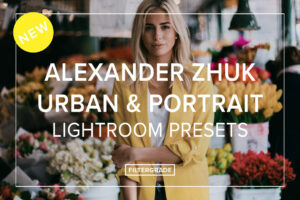 These insane portrait presets were created by lifestyle photographer and visual artist Alexander Zhuk, also known as @azhuk. 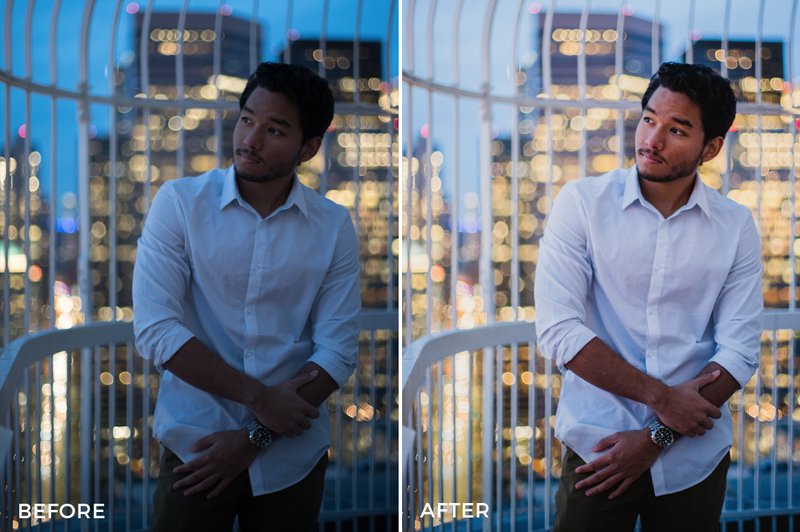 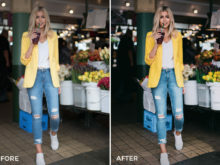 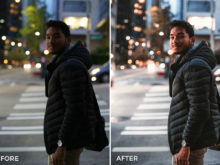 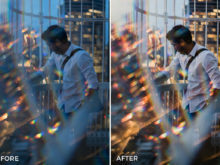 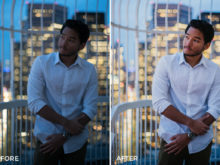 Use these on any lifestyle and/or portrait photos to enhance the colors and details! 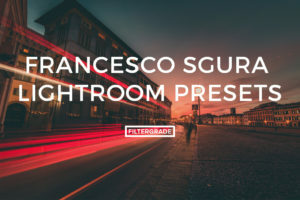 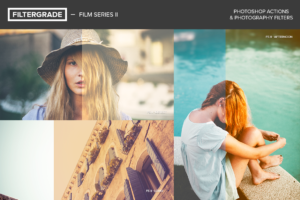 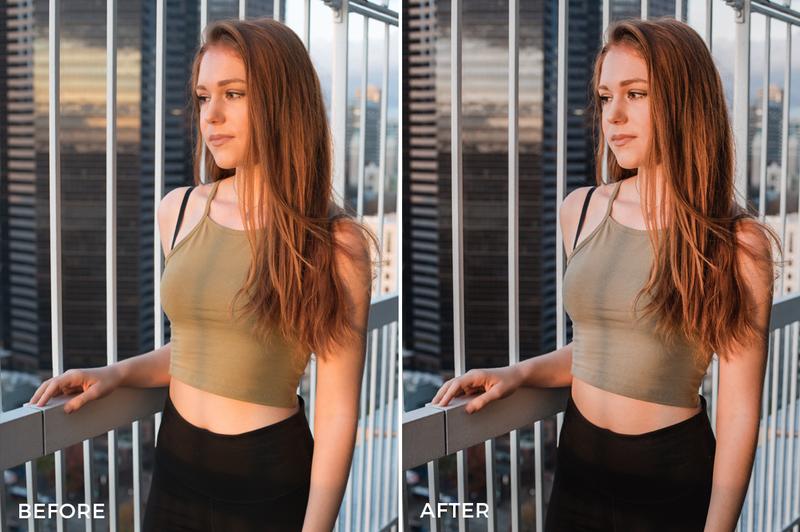 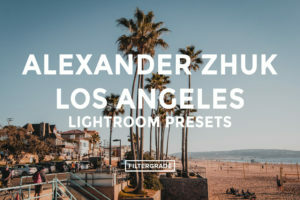 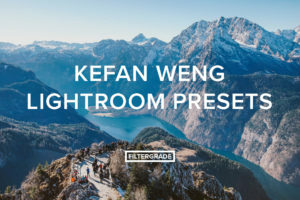 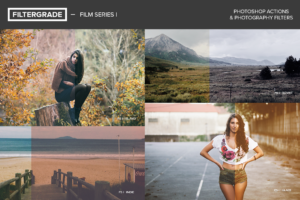 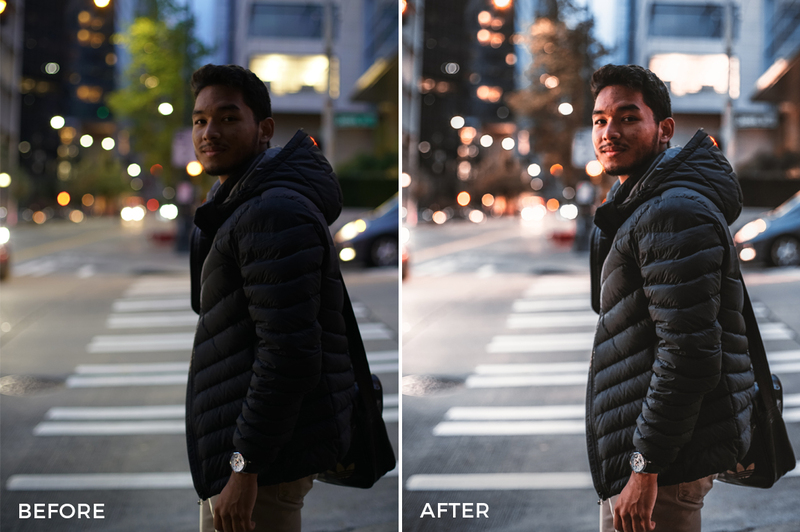 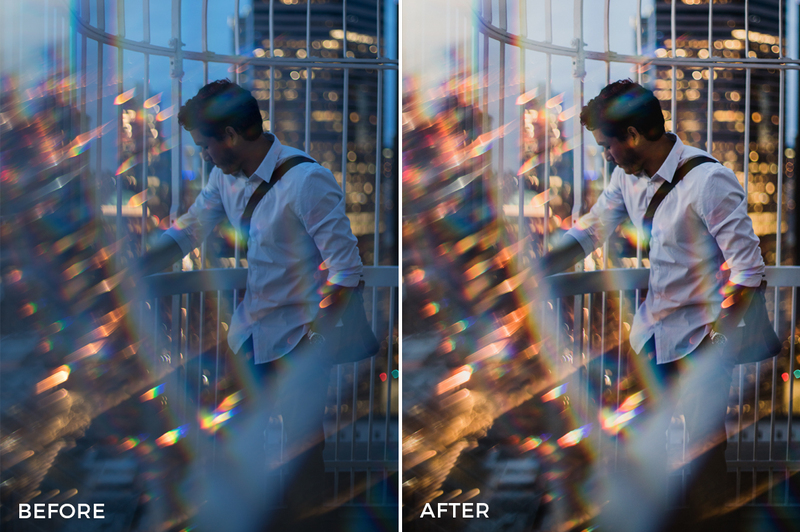 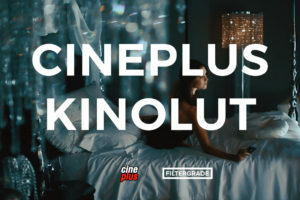 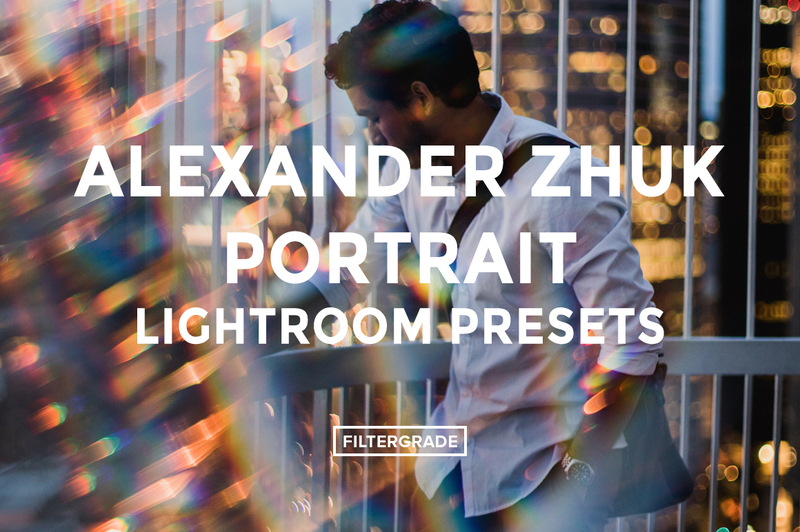 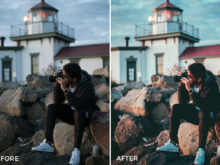 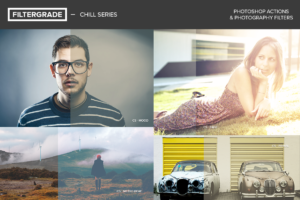 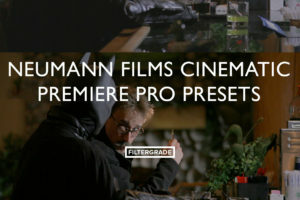 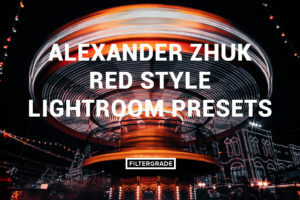 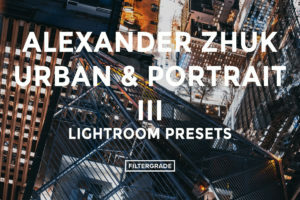 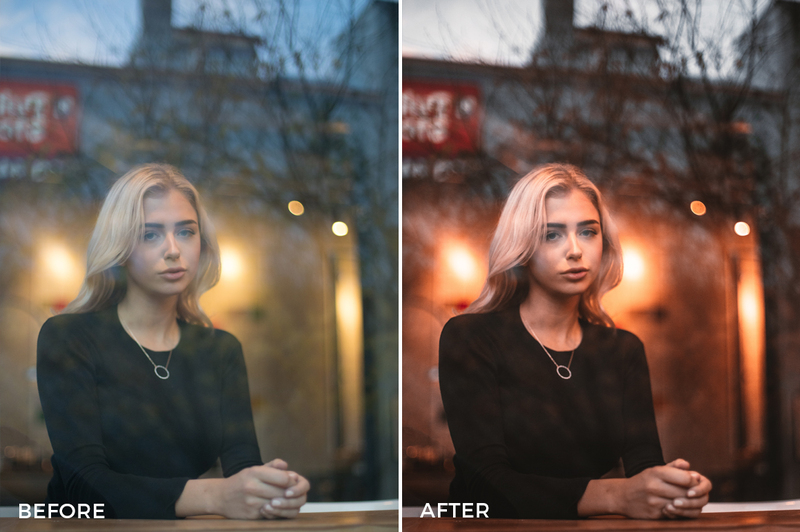 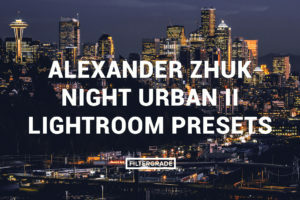 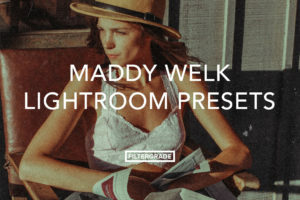 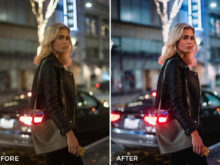 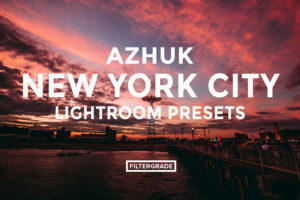 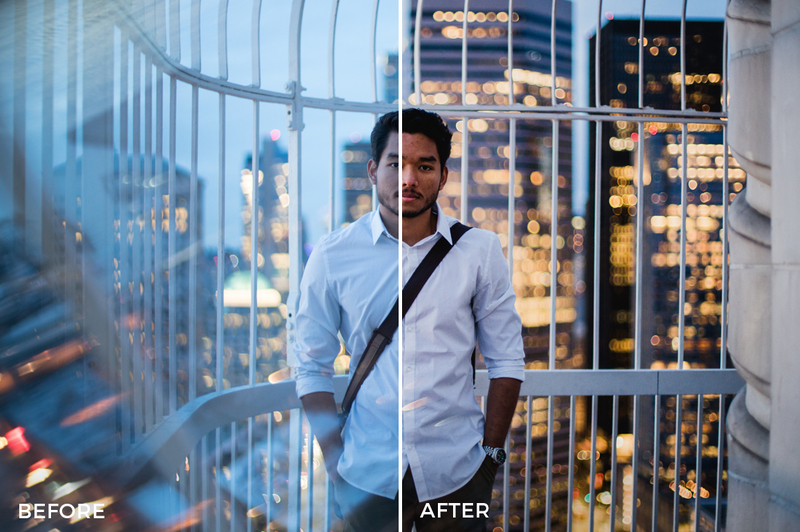 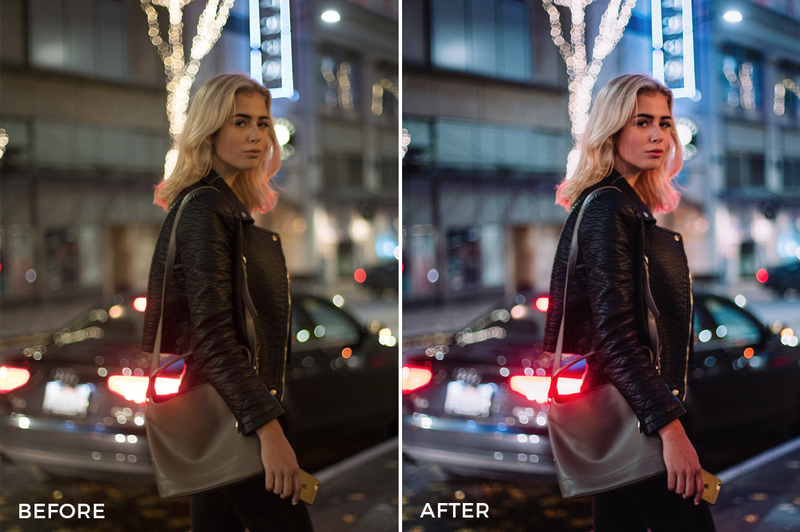 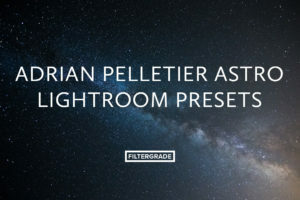 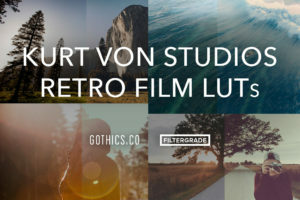 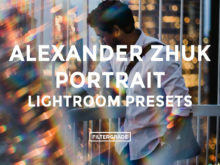 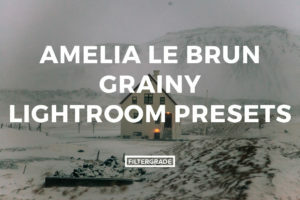 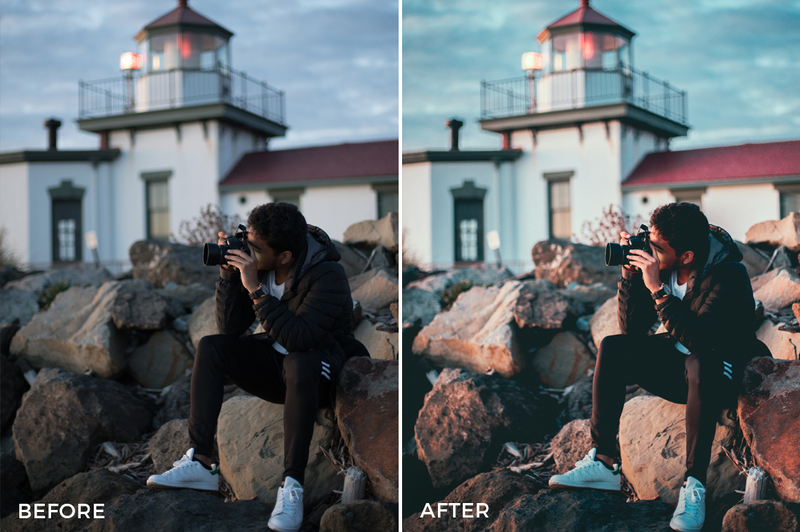 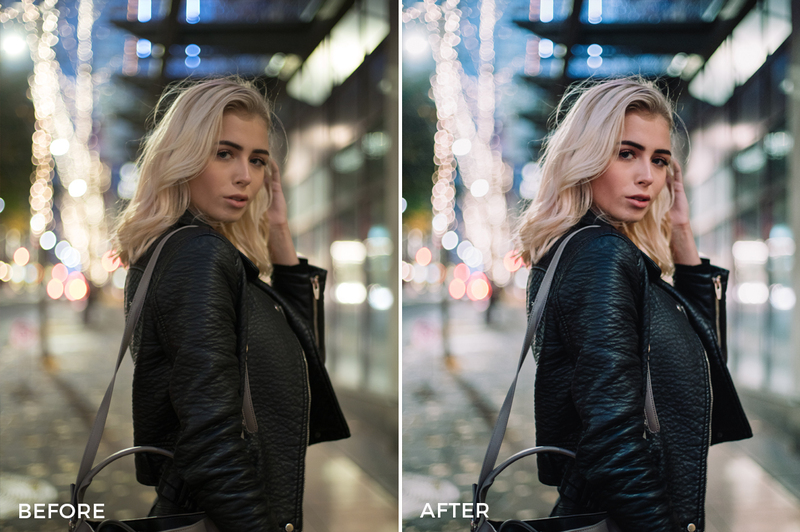 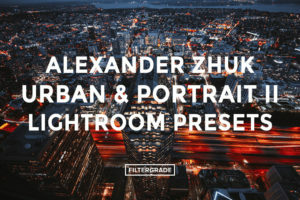 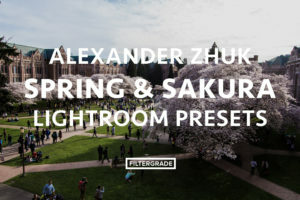 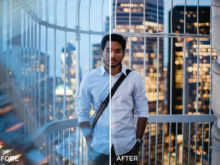 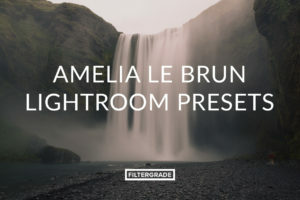 Take your Portrait photography to another level with these filters From Alexander Zhuk!